You can totally outsmart Snapchat's screenshot notifications. Snapchat — love it or hate it, chances are you’re using it to playfully stay in touch with your friends and family via real-time photo updates of your best duck face selfies. One of the ubiquitous app’s features is that your images disappear within a set amount of time, letting you be creative, silly or racy as you see fit without worry about those images sticking around or getting posted to the ‘net. 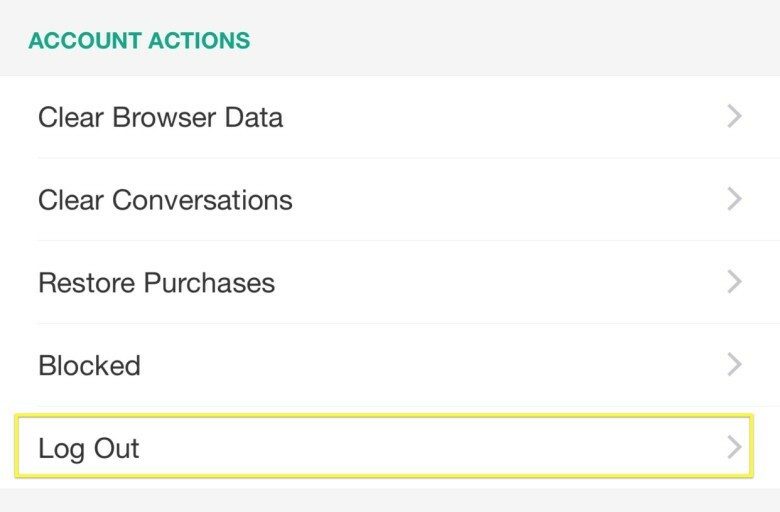 Savvy users, however, know that they can take a screenshot of any Snapchat and save it to their Camera Roll. Snapchat countered by letting the person you’re connected with know when you try to sneak a screenshot of their photo. If, however, you’re looking to work around this new “feature,” there’s a simple trick that lets you save Snapchats without your friends knowing. The trick here involves using Airplane Mode. Use Airplane mode to hide your tracks. When you’ve gotten a Snapchat you want to take a screenshot of, simply swipe up from the bottom of your iPhone’s screen and tap on the little Airplane icon there. 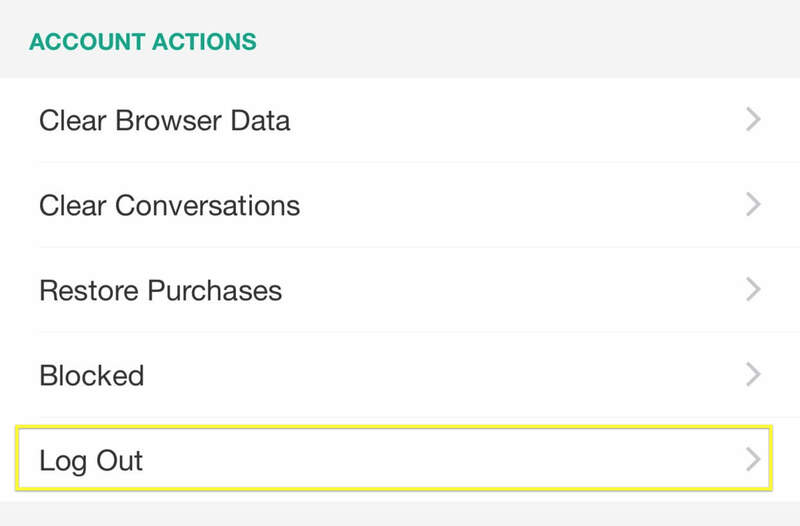 This will turn off all the networking features of your iPhone. 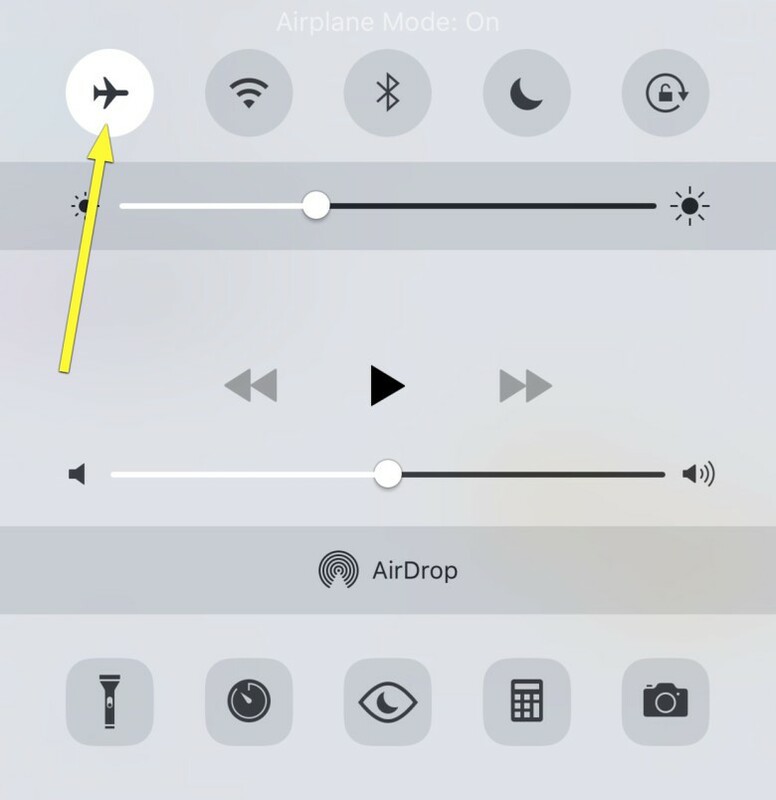 Swipe down to dismiss Control Center. Next, take a screenshot of the Snapchat – simply press the Home and the Sleep/Wake button at the same time. A white screen flash will let you know you’ve got a picture of your screen. The ghost will get you to the gear, which will get you to the settings. 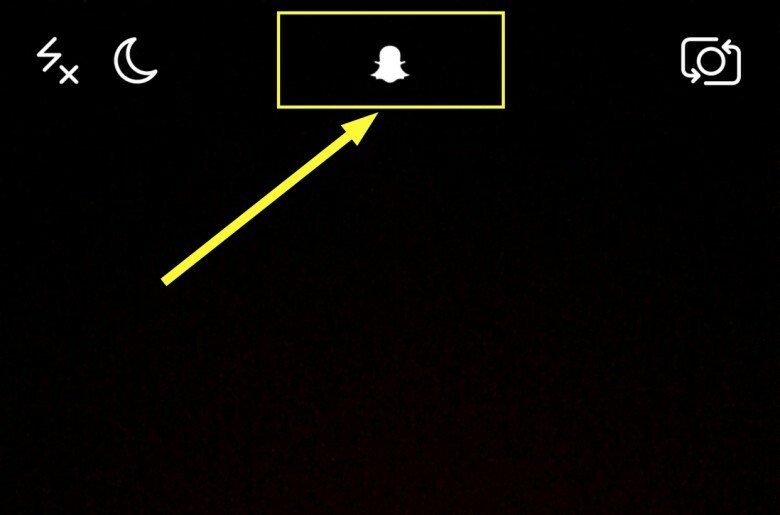 After you take the screenshot, go to the main Snapchat camera screen and tap the little ghost in the top center, then tap the little gear icon in the upper right to go to your Snapchat settings. Swipe to the bottom and select Log Out. Then, force quit the app with a double click on the Home button and swipe the Snapchat app up and off your iPhone screen. You’ve got to log out to make this work. 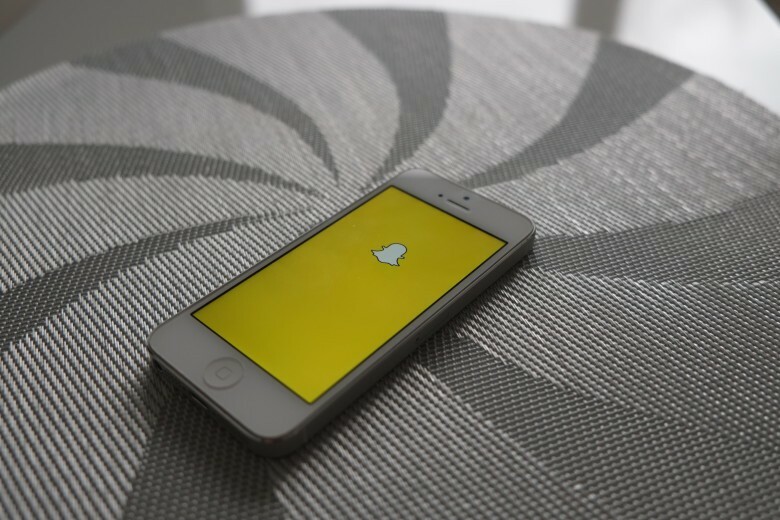 Now, take your iPhone out of Airplane mode (you may need to tap the Wi-Fi back on if you connect that way) and launch Snapchat. Log back in to the app. Boom! No one is the wiser. The received Snapchat still looks like you never accessed it, and you have a nice screenshot of the awkward photo your buddy sent. Just remember, with great power comes great responsibility. Use it wisely.